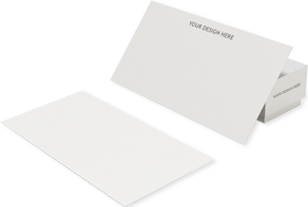 If you are looking for something a little bigger to use at an exhibition, smarten up the office or promote your business outside, we can help. There are plenty of options for you to choose from. 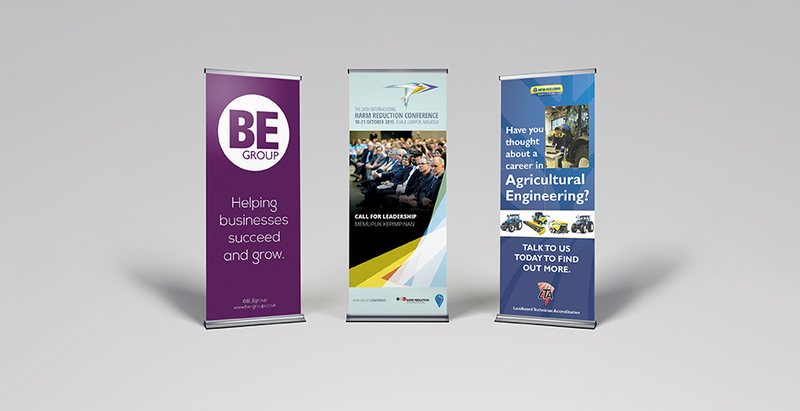 Roller banner are re-useable and ideal for moving from place to place or you could have large, one-off posters to brighten up the office. All our large format products are UV resistent for up to 5 years and most are water proof too. That's why you can use our foamex boards or PVC banners outside.